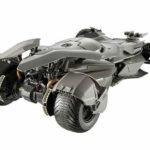 Love or hate the last installment of the Batman movie franchise, you have to admire the creativity that goes into the cape crusader’s arsenal of toys. 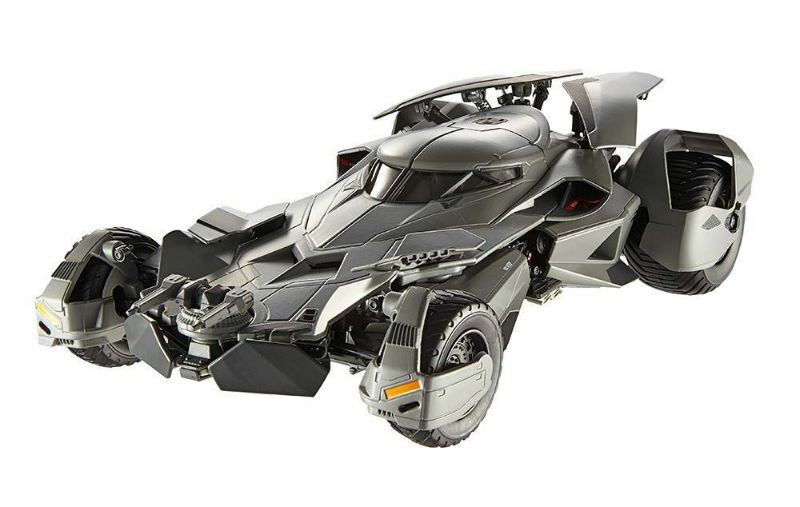 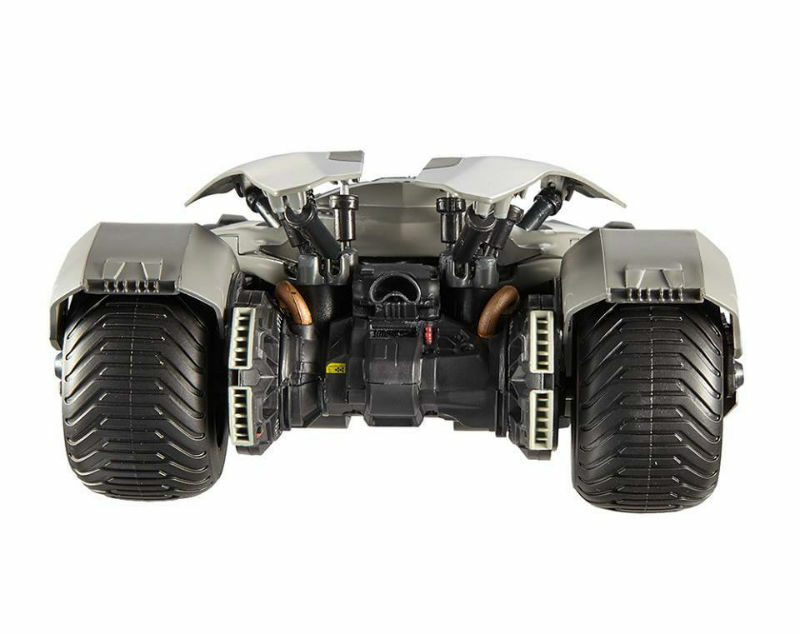 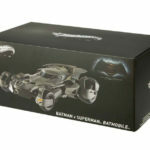 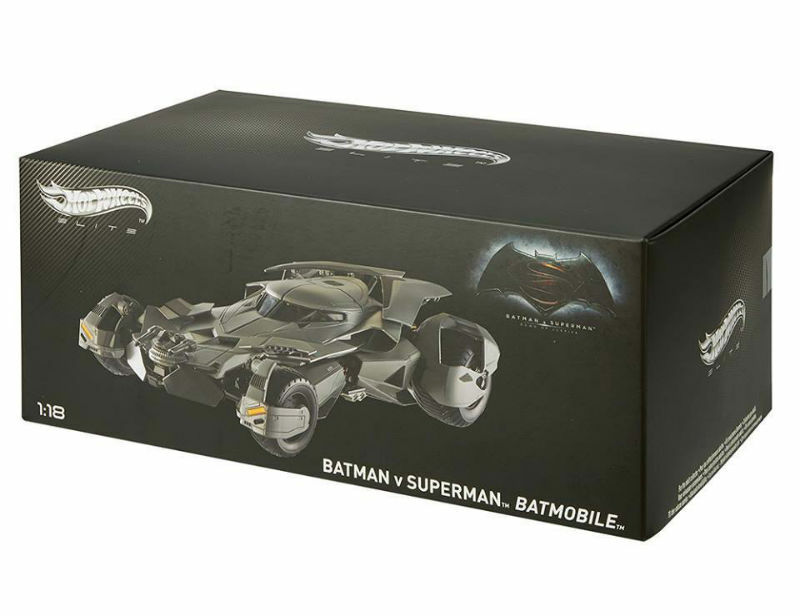 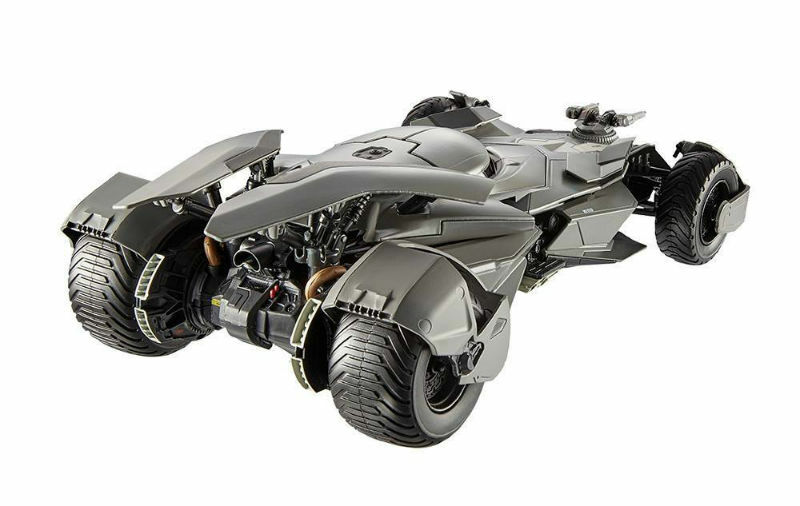 The team at Mattel or should be say Hot Wheels Elite has a new 1:18 replica of the “Batman vs. Superman Batmobile”. 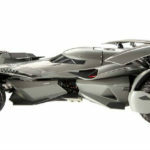 Pricing should be around the $200-$250CND mark based on their last release of the famed Aston Martin from 007. 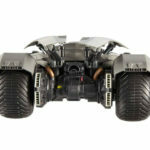 2 Responses to "Hot Wheel Elite Extends Batmobile Series"
I’m a Batman fan and own much of the elite Batmobiles out there. 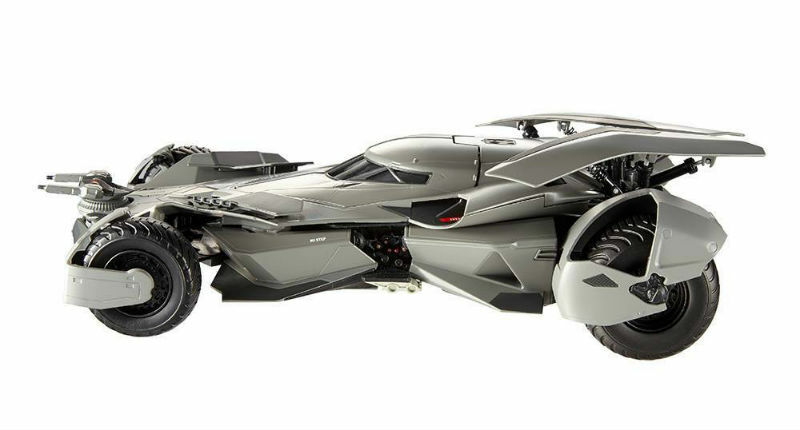 When I saw that one in real I was disgusted as it have a major flaw : they used LIGHT GRAY as the color… It doesn’t fit with any previously released batmobile and I guarantee you that in the movie it was about 3-4X darker than this diecast :/ A no buy for me. 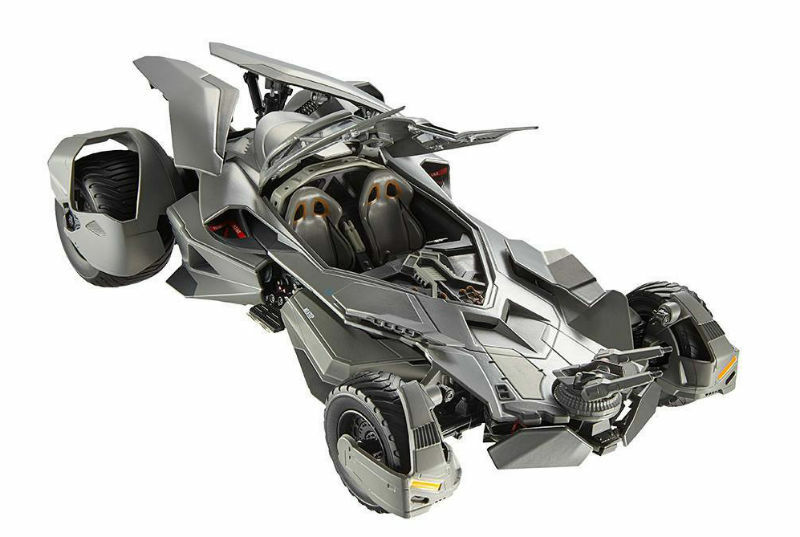 So this might be the last line of Hot Wheels Elite. 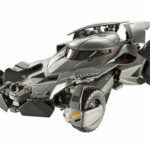 The site is no more. 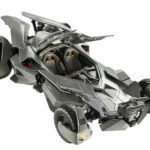 Hot Wheels regular site doesn’t discuss about 1:18 model anymore, only discuss about toys and toys.